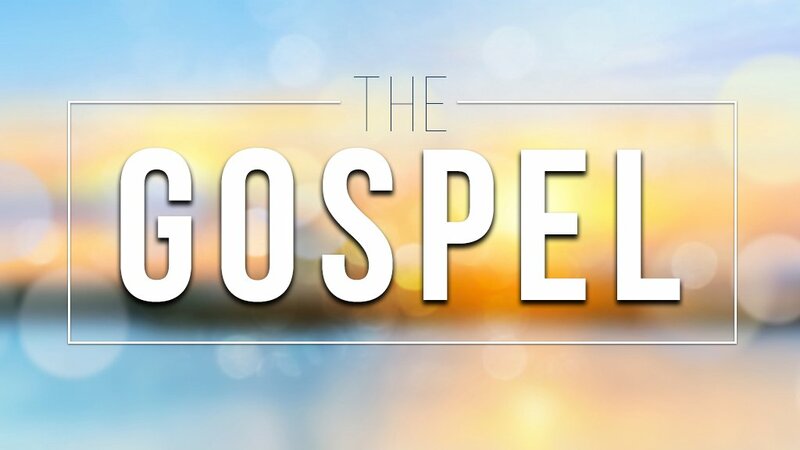 The Gospel: Expect Opposition Acts 6:8-15 I. 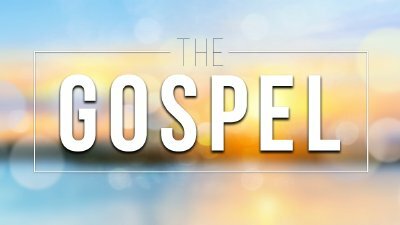 The gospel transforms and confronts; 6:8-10. 8 Now Stephen, a man full of God's grace and power, did great wonders and miraculous signs among the people. 9 Opposition arose, however, from members of the Synagogue of the Freedmen (as it was called)--Jews of Cyrene and Alexandria as well as the provinces of Cilicia and Asia. These men began to argue with Stephen, 10 but they could not stand up against his wisdom or the Spirit by whom he spoke. Because of the gospel, Stephen was a man full of faith, wisdom, grace, power, and above all the presence of the Spirit. These were the personal qualities that equipped him for the ultimate witness he would bear. He was the first person, other than the apostles, to be described as working miracles, which helped to confirm the validity of the gospel message he spoke. Stephen shared the gospel message in the synagogue with his fellow Greek-speaking Jews. The opponents who debated Stephen were members of the Synagogue of the Freedmen. They came from four places: Cyrene and Alexandria (cities in upper Africa), and Cilicia and Asia (provinces in Asia Minor). Freedmen were probably the descendants of those who had been liberated from slavery or imprisonment. In fact, Paul himself may have attended this synagogue. Because of the gospel they could not stand up against Stephen’s wisdom or the Spirit by whom he spoke. If we are to have this kind of wisdom, there are some things that must be in our lives. We must know the Scriptures. We must know the people to whom we are sharing. We must be able to let the Scriptures speak to the issues people face. We must ensure that there is no hindrance to the working of the Spirit in our lives. We must ,through prayer, make sure we are in tune with the mind of the Spirit. II.  The gospel reveals opposition to God’s rule; 6:11-15. 11 Then they secretly persuaded some men to say, "We have heard Stephen speak words of blasphemy against Moses and against God." 12 So they stirred up the people and the elders and the teachers of the law. They seized Stephen and brought him before the Sanhedrin. 13 They produced false witnesses, who testified, "This fellow never stops speaking against this holy place and against the law. 14 For we have heard him say that this Jesus of Nazareth will destroy this place and change the customs Moses handed down to us." 15 All who were sitting in the Sanhedrin looked intently at Stephen, and they saw that his face was like the face of an angel. After failing to silence Stephen through debate, the Jews tried to silence him through coercion. They persuaded certain people to make accusations against him, which allowed them to take him to the Sanhedrin for a trial. He was accused of speaking against the temple and against the law. This is expounded with a claim that he said that Jesus will destroy the temple and change the customs Moses handed down. When Judea became a Roman province in AD. 6, capital punishment was allowed only by the decree of the Roman governor, except for offenses against the sanctity of the temple. In such situations, the Sanhedrin could pronounce and execute the death sentence. They had tried to convict Christ in this way but failed. The witnesses gave their evidence. Stephen’s teaching, they said, threatened both the temple and the law, for he maintained persistently that Jesus of Nazareth would destroy the temple and change the customs handed down from Moses’ time. Jesus had indeed said something about destroying the temple, and Stephen had evidently repeated His words. What Stephen meant was that the coming of Christ implied the end of the temple order. The apostles and many in the Jerusalem church might have continued to attend the temple services and be respected as devout Jews. Stephen held that the gospel meant the end of the sacrificial system and all the ceremonial law. While his accusers pressed their charge against him, Stephen stood before them with face aglow, as one in the presence of God. Stephen maintained a pleasantness in a very hostile circumstance. His relationship with God seemed to deepen as the oppositions grew. His face and demeanor showed it. Their reaction to the gospel did not affect how it had transformed him. The gospel is very personal, convicting, and irritating because of our pride and self-focus. The gospel confronts our self-focused and self-benefiting way of life. It often causes strong and even violent responses, which shows the work of the Holy Spirit. However, without the gospel there will be no fundamental change in anyone’s life.